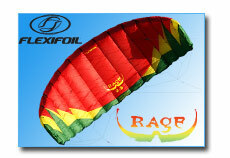 Putting the Stainless Steel buggy together with the Rage traction kite is an absolute natural! 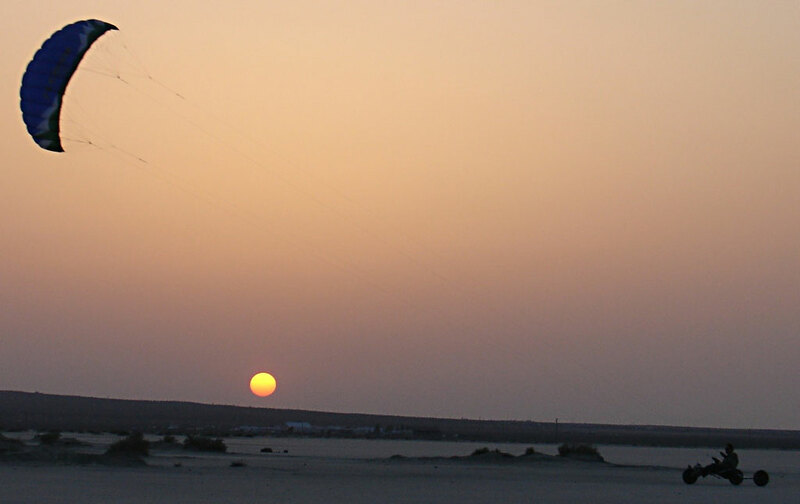 These two great products will get you started in the exciting sport of kitebuggying. 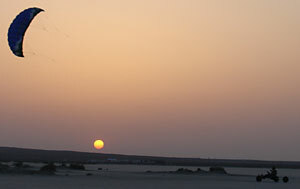 Watch some Videos of Kiting and Buggying! 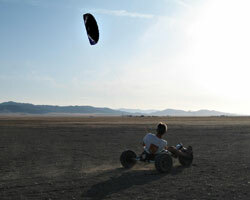 We have paired the narrow axle, wide wheel Buggy with the 2.5m Rage kite for the best all around starter package.